A complete and detailed company brochure is available in English, French, German and Italian. 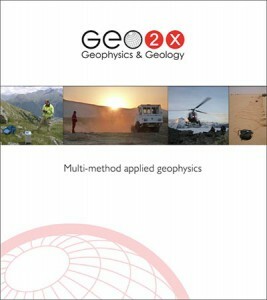 You will find detailed information about applied geophysics, our services and Geo2X. Download links are found on the left sidebar. Further information sheet about each method is available upon request. Tell us about your problematic and we’ll help you design an adapted survey! In order to provide quality training and consulting to our clients and partners, we support and frequently update a large database of geophysical documentation and training material. 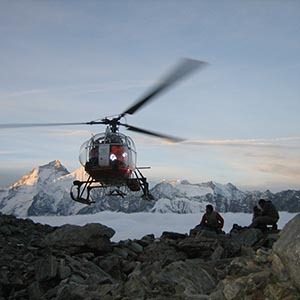 Do not hesitate to contact us to learn more about applied geophysics and our services.